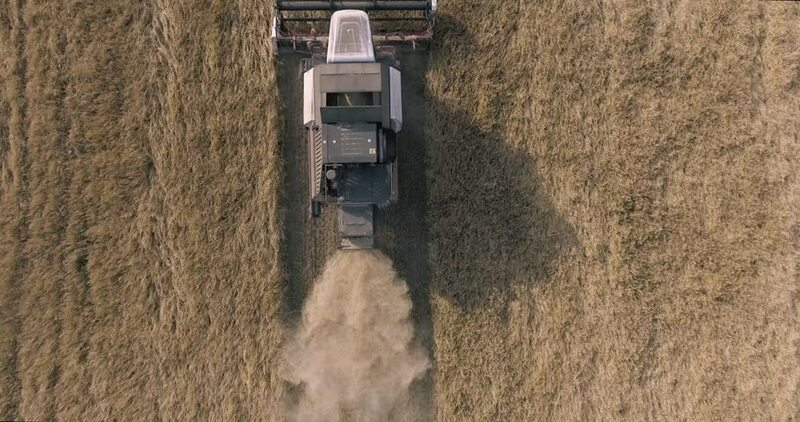 4k00:15Aerial drone shot of combine harvesting wheat field at sunset golden hour in Ontario, Canada. hd00:15Harvesting on the wheat field. Aerial footage. Top view. hd00:23AERIAL: Farmer harvesting golden wheat field with tractor on beautiful sunny day in summer. Combine working on agricultural field in early autumn.